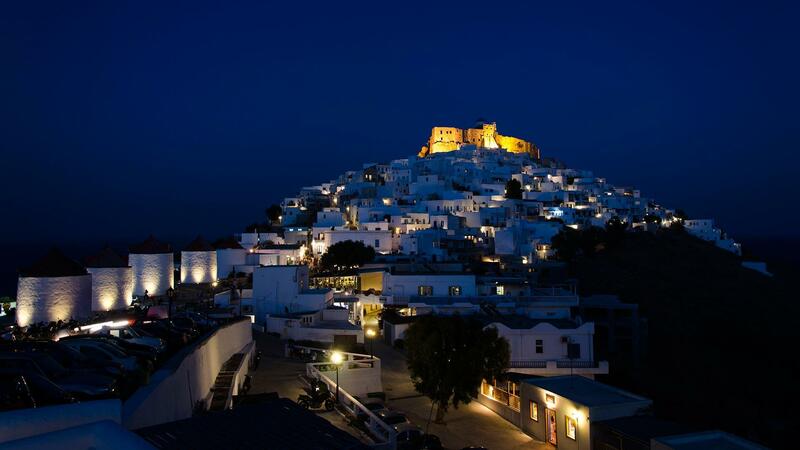 Just moments away from the picturesque village of Chora, Kallichoron Art Boutique Hotel is the perfect destination for those seeking a relaxing and stylish getaway to Astypalea island. 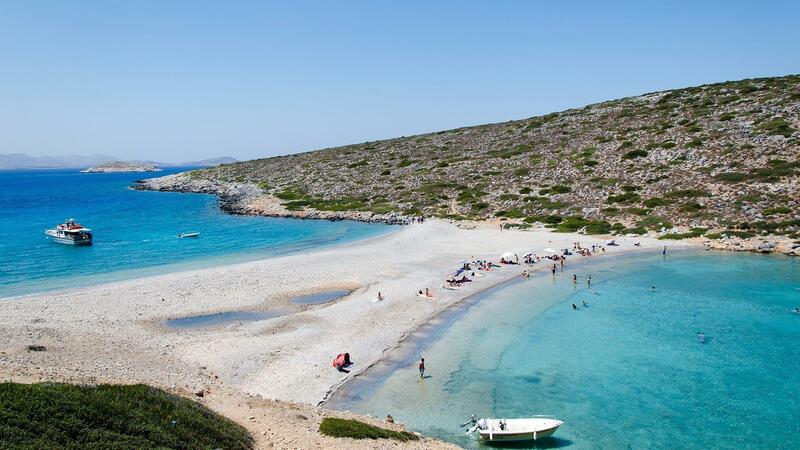 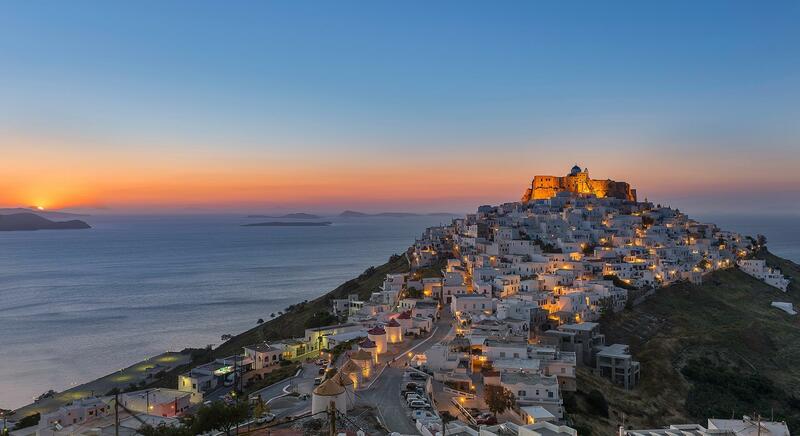 Enjoy a breathtaking view of the island’s landscape, including the majestic Venetian castle, the famous old white windmills and the boundless Aegean Sea. 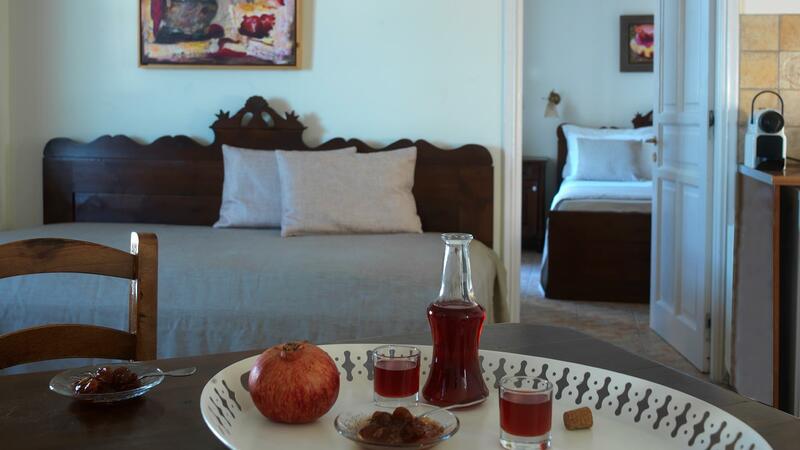 All apartments and studios are characterized by comfort and elegance and are decorated with fine and beautiful art of renowned artists, which are inspired by the melodies and flavors of the Aegean Sea. 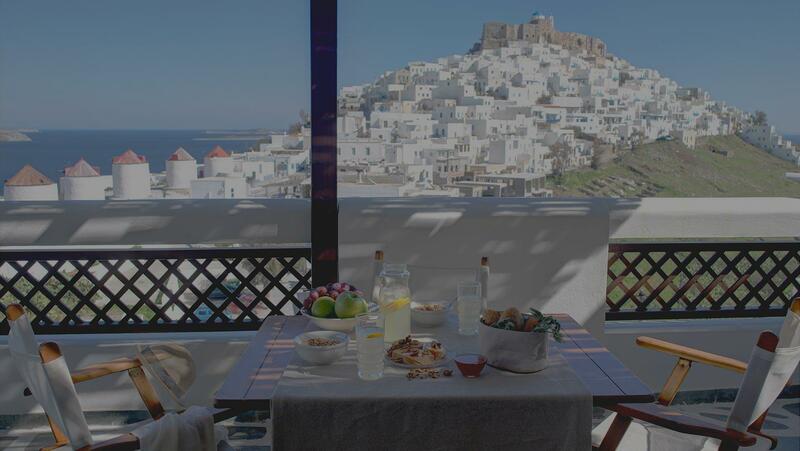 Kallichoron’s ideal location and sea views make for serene and stylish surroundings for a memorable stay on the island of Astypalea. 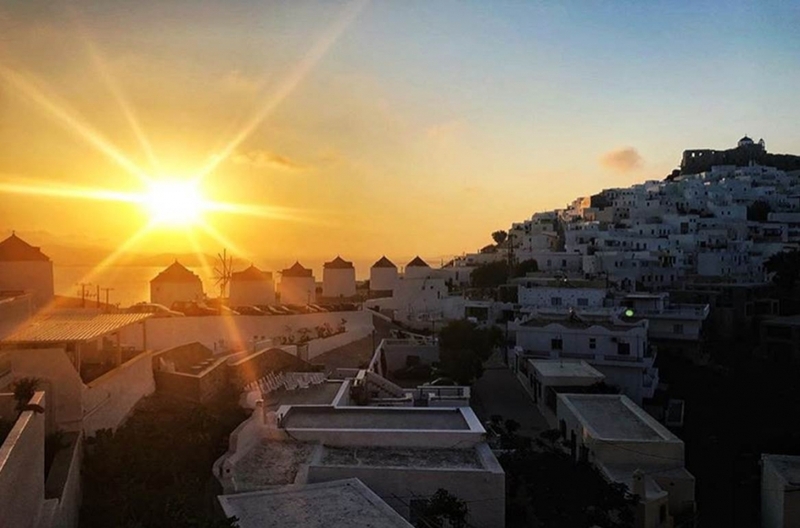 Here, guests can experience outstanding and friendly hospitality, combined with a variety of luxury amenities and unforgettable tastes to ensure a relaxing and truly unforgettable vacation.